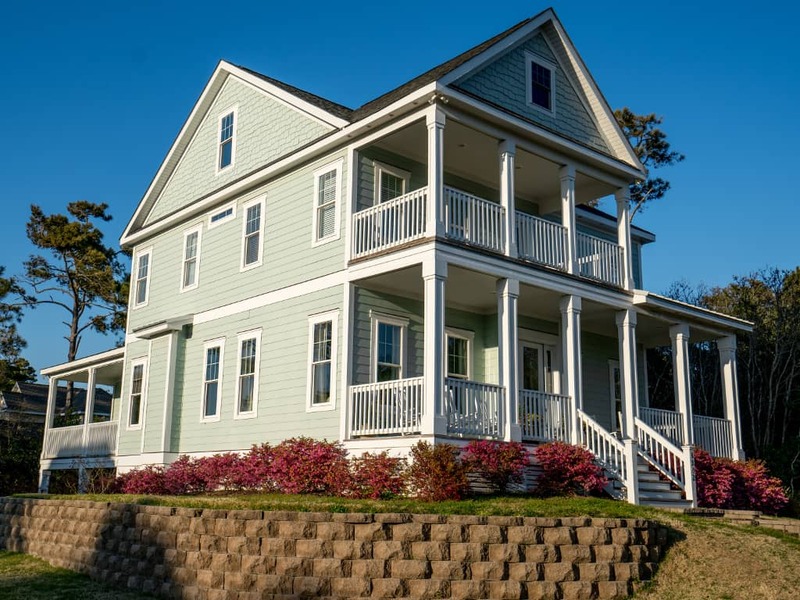 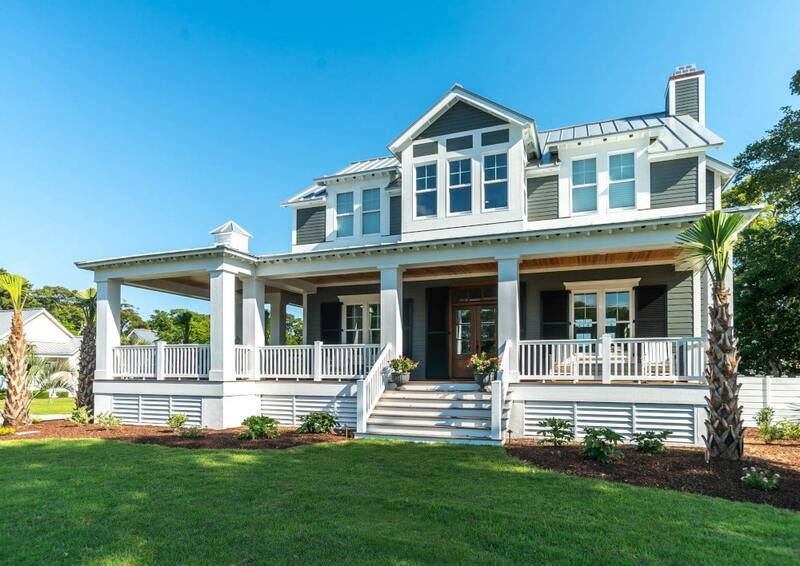 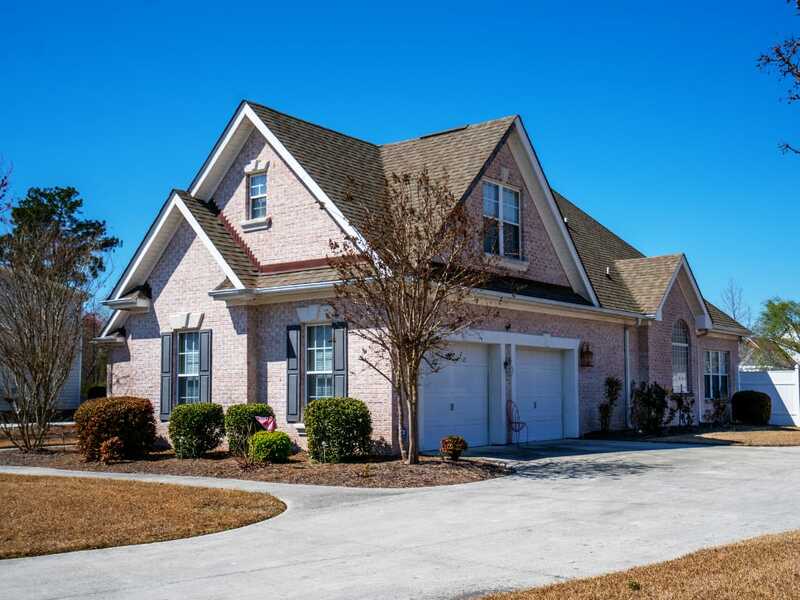 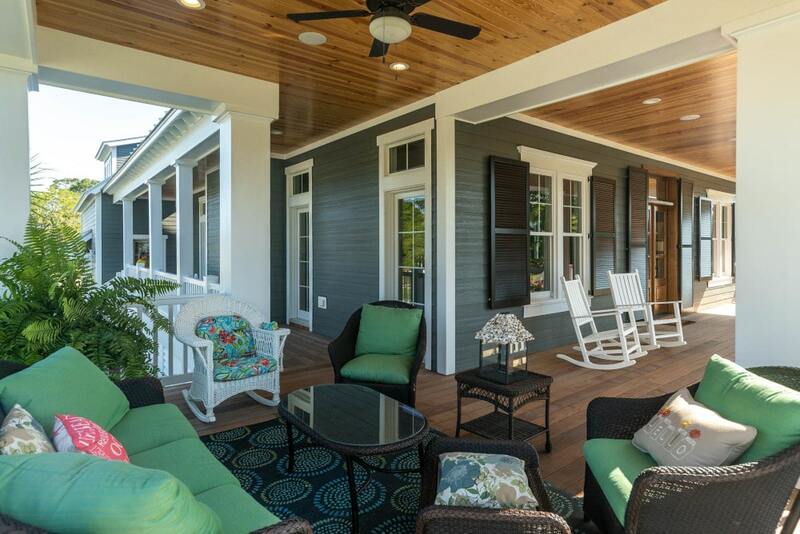 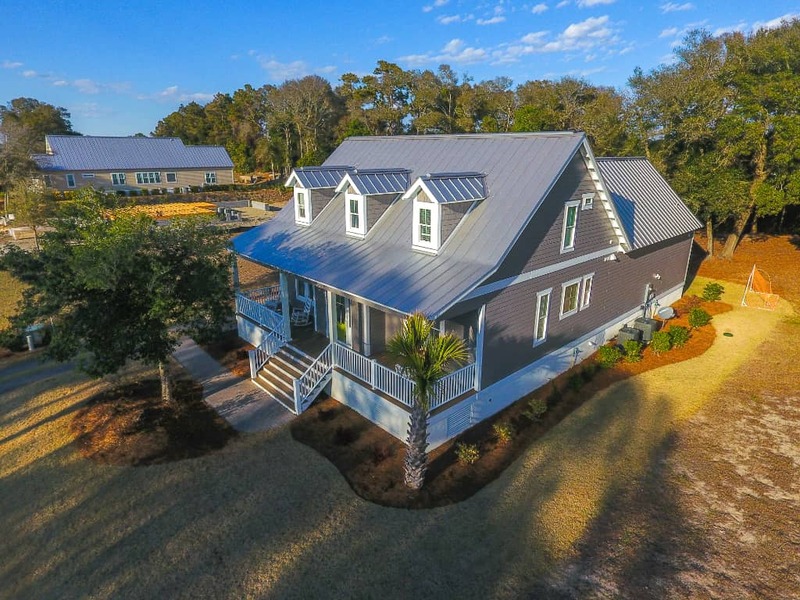 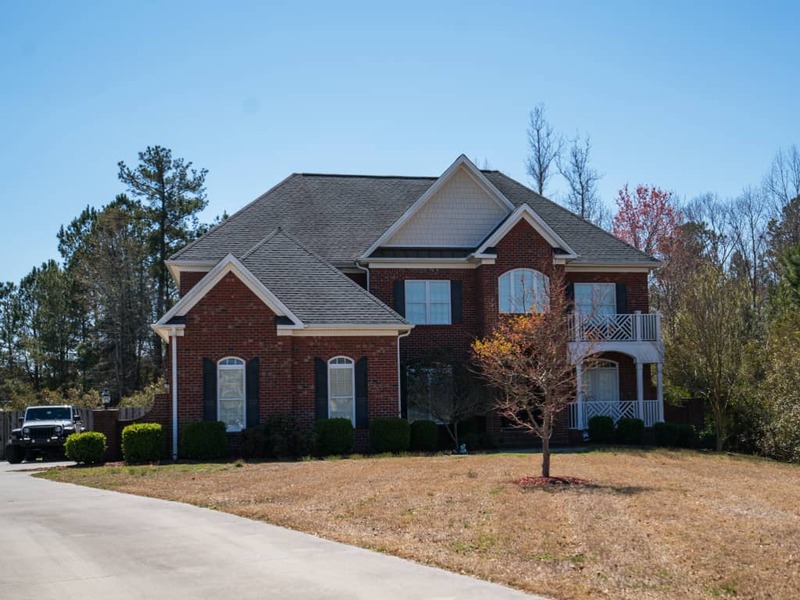 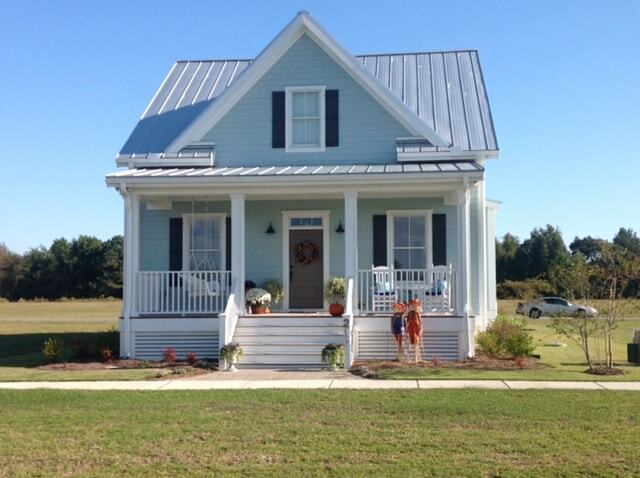 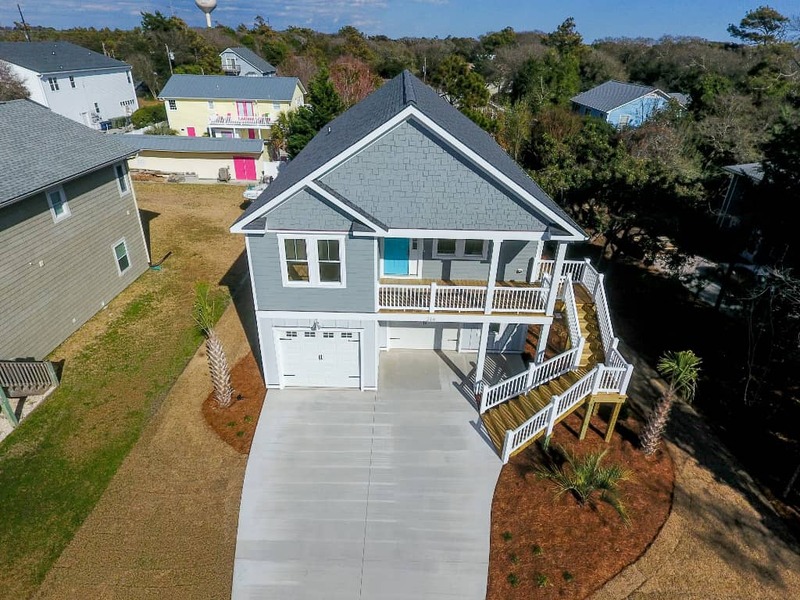 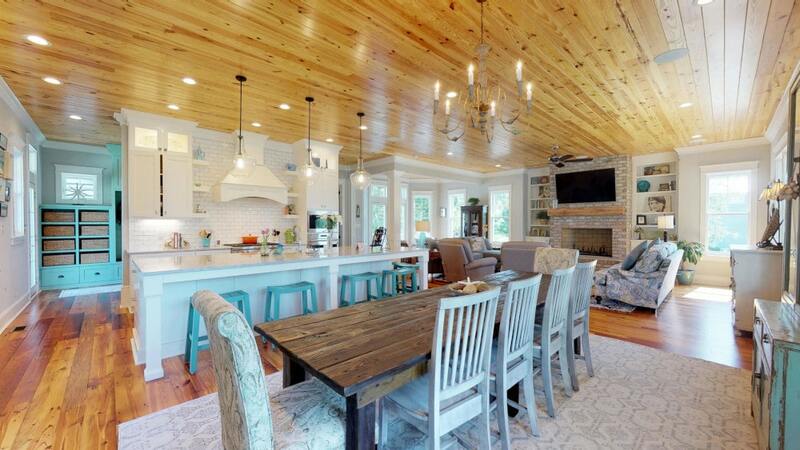 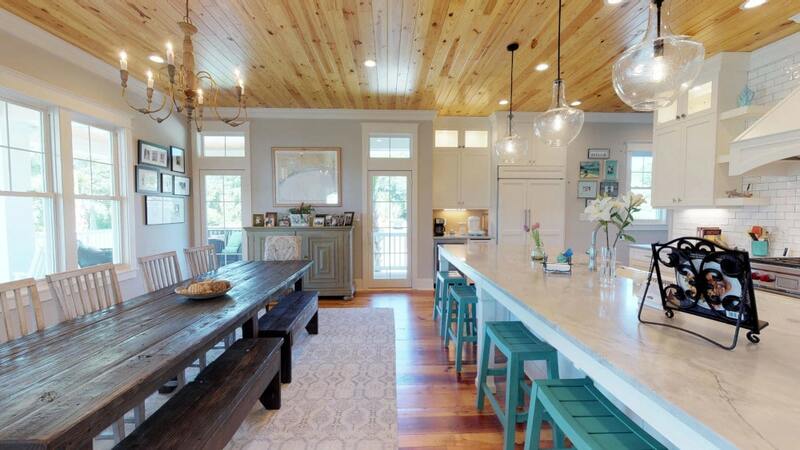 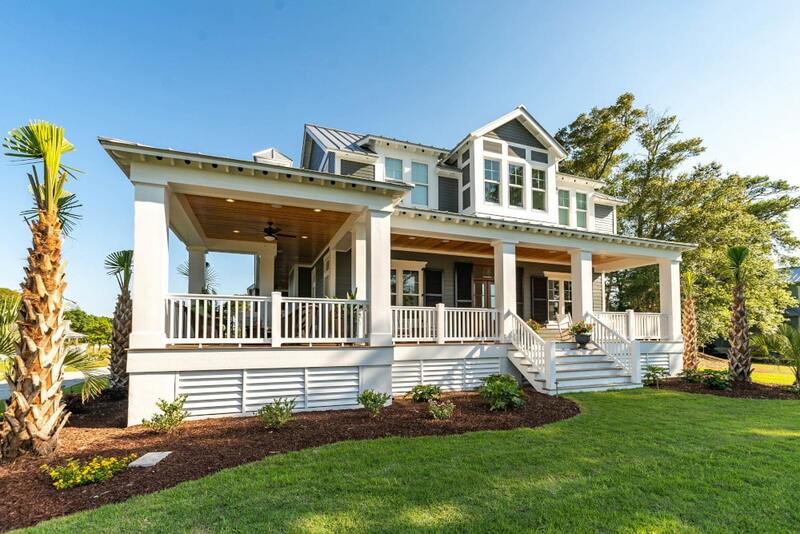 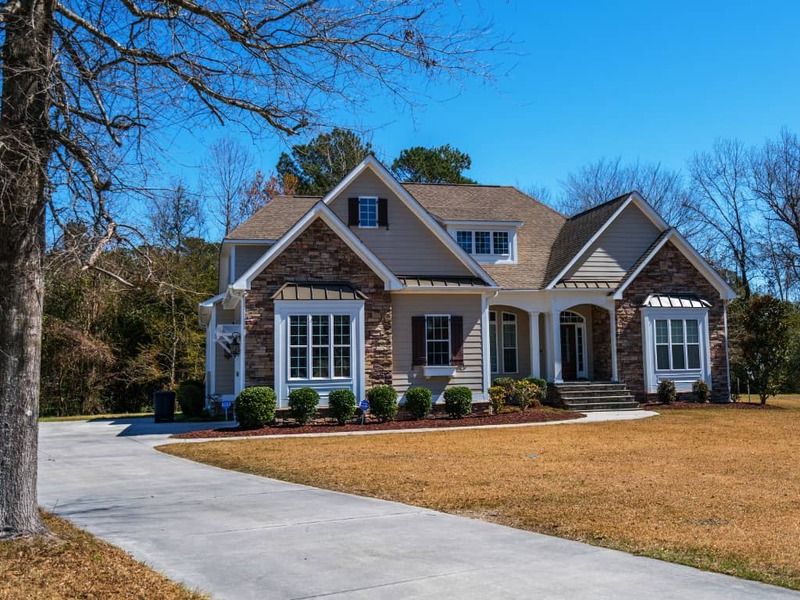 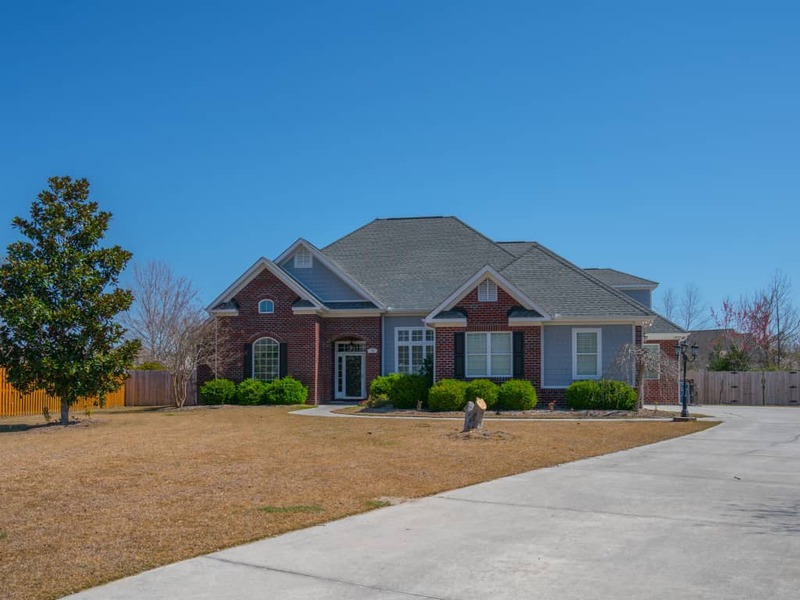 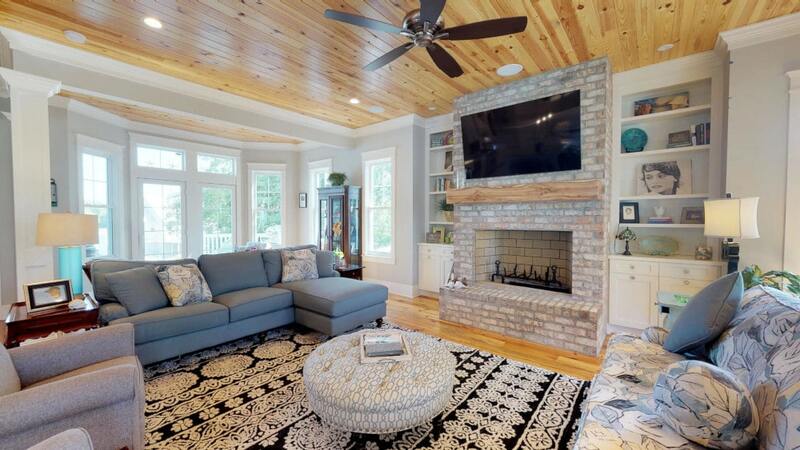 The following homes represent a few that Ashley has built in the Emerald Isle, NC area. 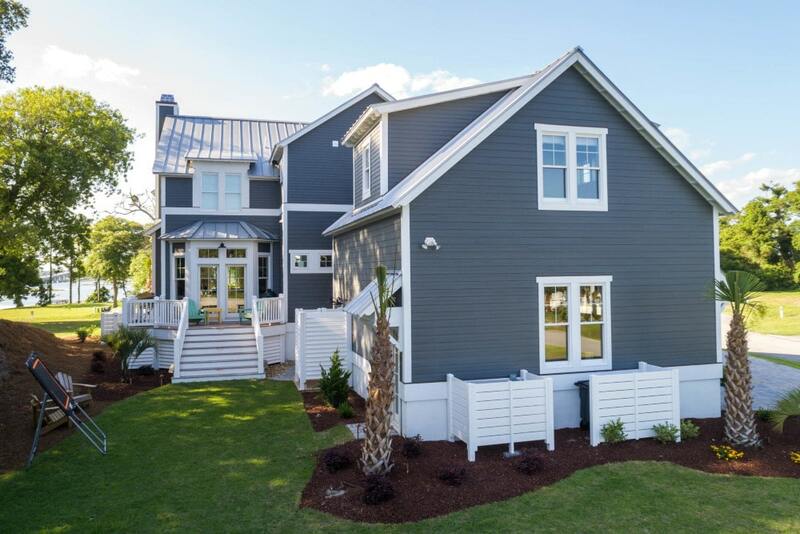 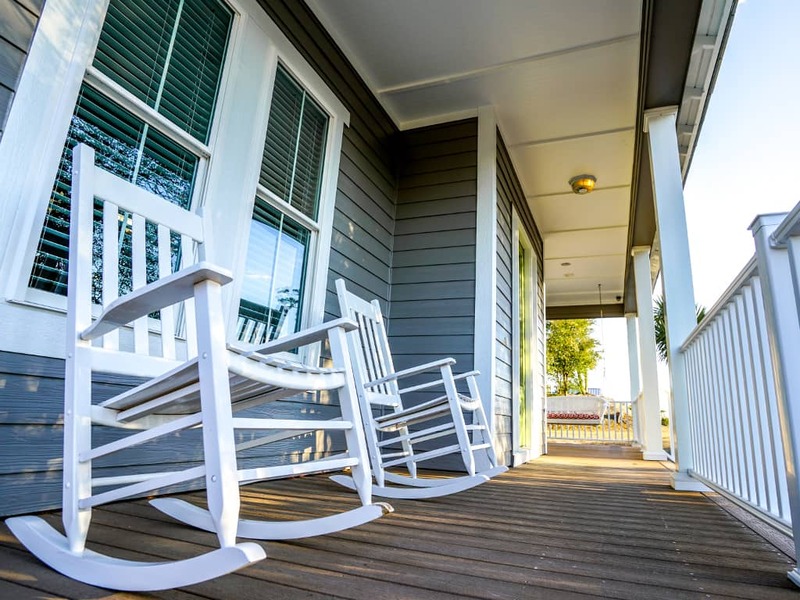 You'll see small and large homes crafted in brick and different types of siding from vinyl to Hardi-Plank. 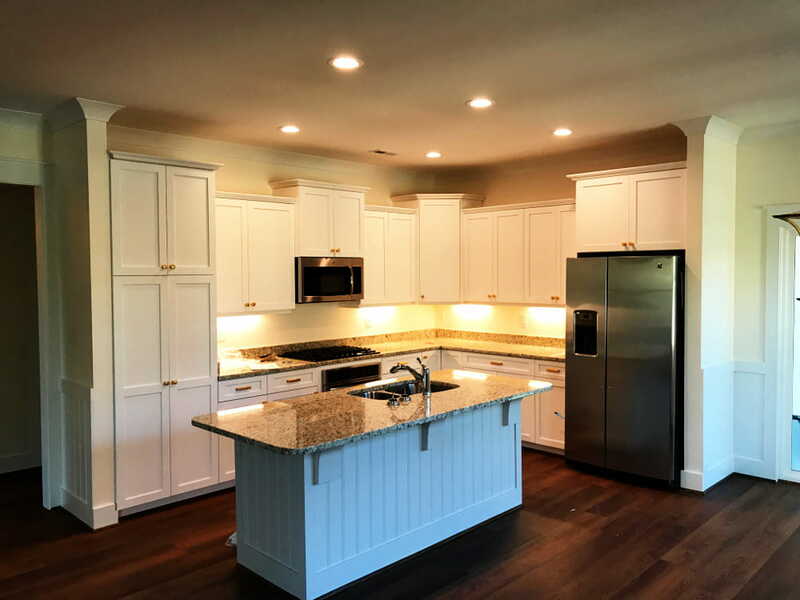 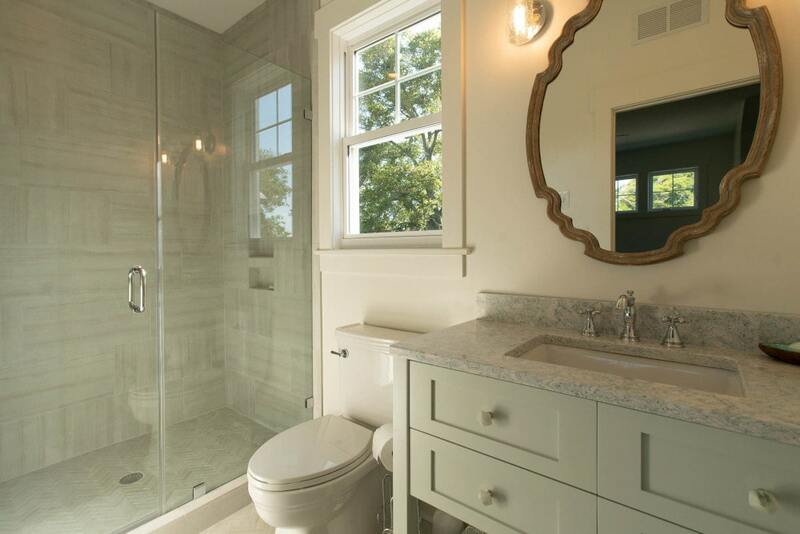 Ashley specializes in custom homes build from your house plans or plans he has drawn. 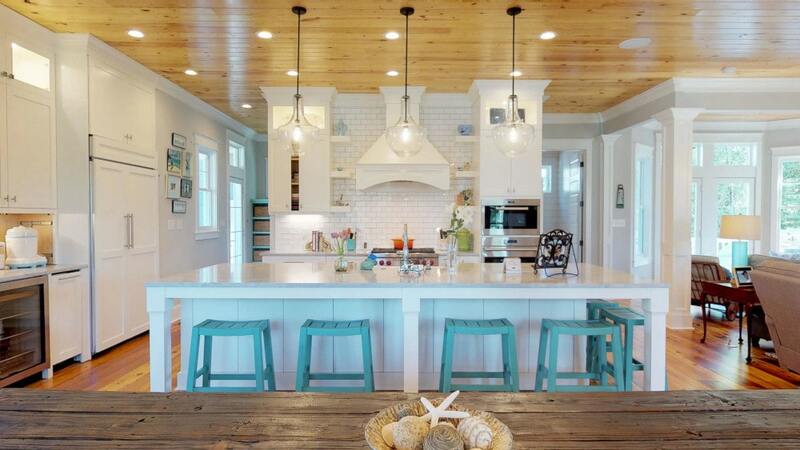 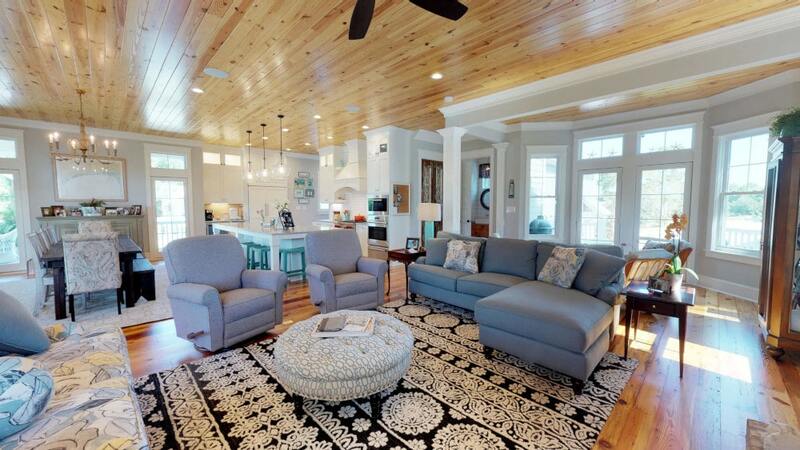 Ashley Melton built a custom beach home for me in Emerald Isle... Ashley oversaw each phase of construction and... 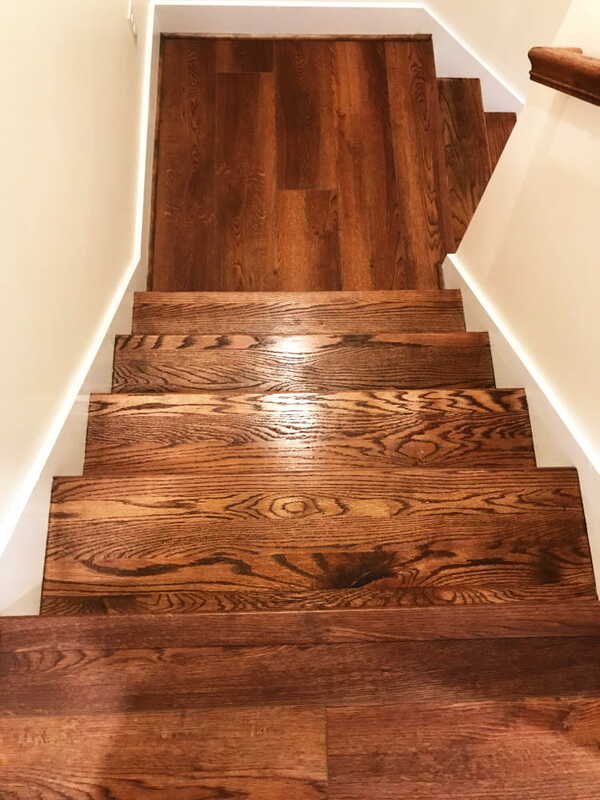 I would highly recommend Ashley.